Fill in our form and offer us your Project boat today, no matter what condition, we can help you find someone who’s looking for a boat to “do up”. We get enquiries everyday from people who have bought a boat with the intention of lovingly restoring her but then find they don’t have the time, this means there are hundreds of bargain boats that are ready to be snapped up by enthusiastic hobbyist to restore them to their former glory. If you have a forgotten project boat just sat on your driveway, or property we can help you find a solution. 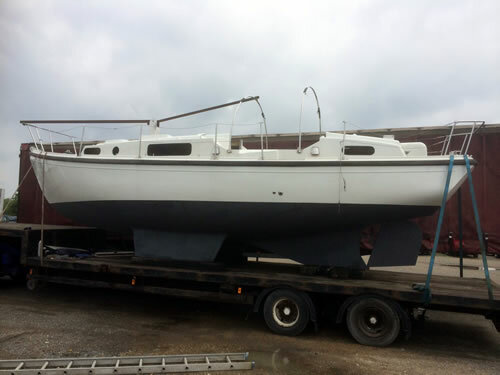 We will give an honest evaluation on how we think you should proceed in dealing with the boat, whether it be to sell, scrap or list for auction on the web. Make your new year’s resolution to get rid of the project boat you never got around to finishing. If Yes, how much is the balance? Maximum file size of 2MB per image and only images ending in .jpg, .gif, .bmp or .png can be uploaded. If you need to resize your images but don't have any software to do so, you can use this free online tool. 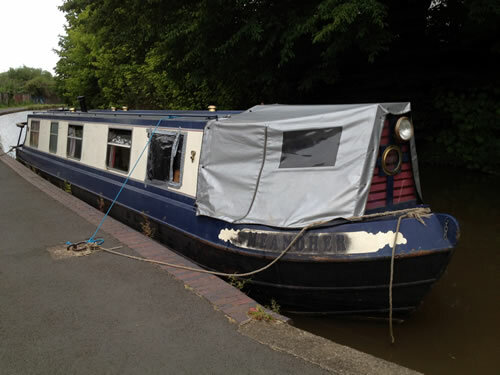 Please note: We cannot proceed with any sales without images of both the inside and the outside of the boat. Please only press the Send button once. If you have attached any images to the form it may take a few minutes to send depending on your internet connection. You will be presented with a Thank you message when the form has been sent. I hereby give my consent for you to use the information supplied to process the sale of my project boat and for you to contact me further about the boat.